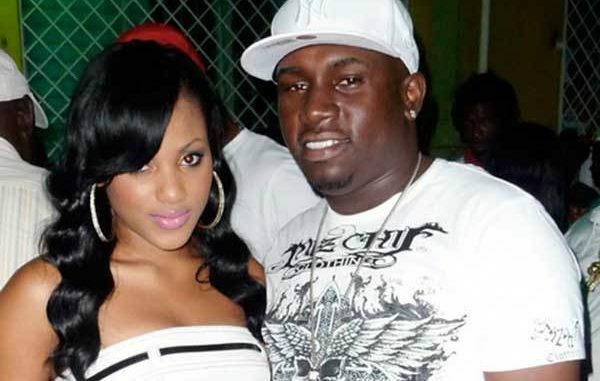 As more details surface on the reason why Ishawna won’t be performing in Canada this weekend, Dancehall insiders are pointing to her ex-fiancé, Foota Hype. On Monday the controversial recording artiste took to her Instagram account to issue an advisory to her fans in Canada. In a lengthy post, Ishawna revealed that she was not booked for an event in the North American country and offered an apology to her fans. However shortly after Ishawna’s post, the promoter of the event shared his side of the story. According to organizers, the “Equal Rights” singer was aware of the event since April and she also knew that Foota Hype would be at the same venue, hinting that bad blood with the outspoken Dancehall was the reason for her cancellation. The drama comes just days after Ishawna shared a cryptic post and relationship advice online, now everything makes sense.